With 1,600 acres, including four miles of pristine beach, tidal salt marshes and hammock preserves, Anastasia State Park has most everything a beachgoer might be looking for: sunbathing, surfing, swimming, fishing, sailboats, paddle boarding, and sailboarding. This beach boasts beautiful, white sandy beaches, a variety of birds, turtles, and other wildlife. 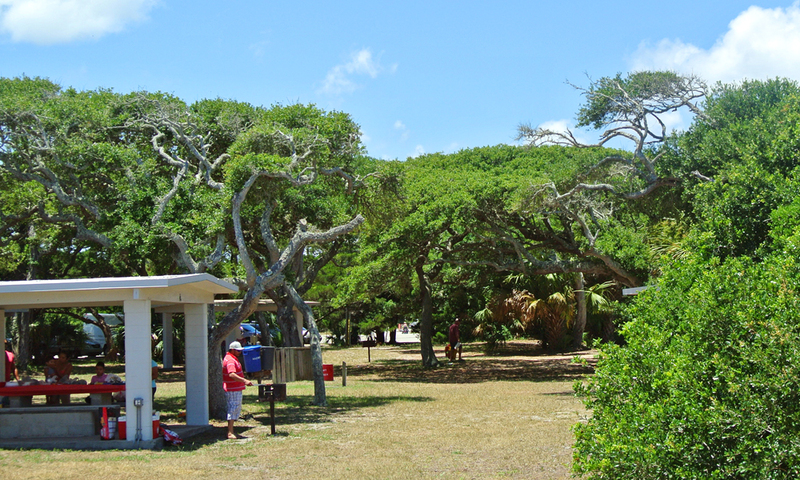 Visitors can walk the nature trails that wind through the dunes shaded by maritime hammocks. Spectacular sunrises can be viewed from this spot, as well as the oldest city's inlet, where the Matanzas meets the Atlantic Ocean. 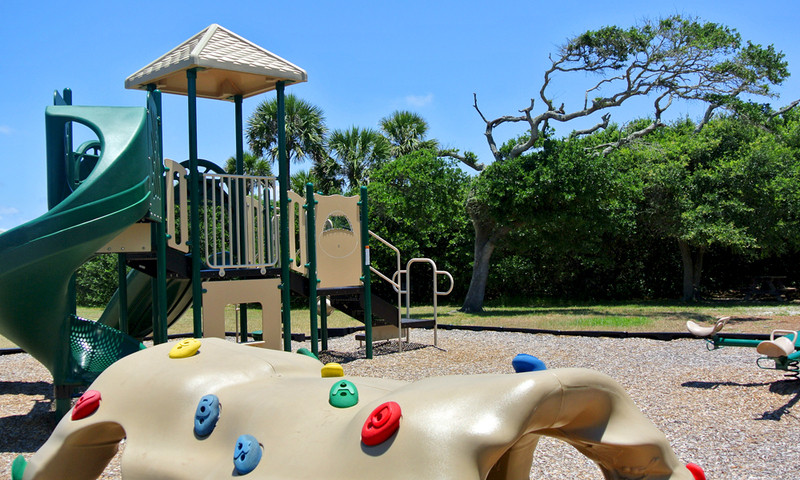 Rated by Reserve America as #6 of 100 parks in the U.S., Anastasia State Park is located just minutes from downtown St. Augustine. Visitors can also hike the coquina quarries located at the park entrance. This archaeological site dates from the 1700s, when the Castillo de San Marcos was first built. The quarries were continuously used until the turn of the 20th century. This is a protected historic site and on the National Register of Historic Places. 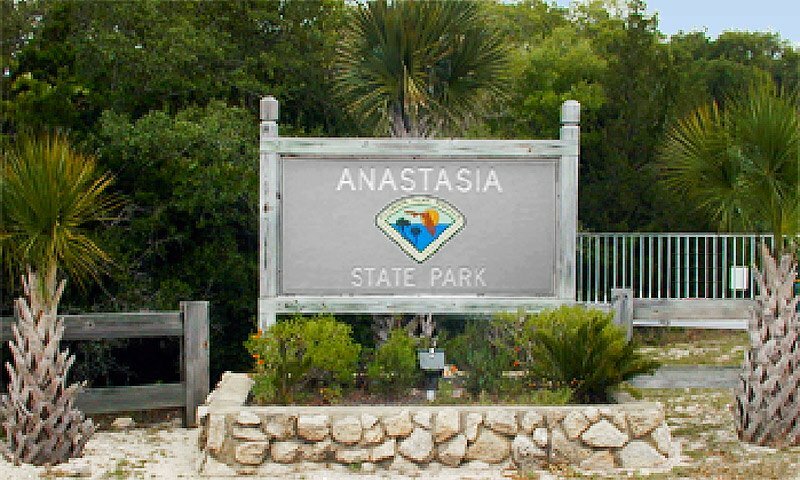 Campers can spend the night in Anastasia State Park's full-facility campground, with showers, bathrooms, and a store near the beach selling camping necessities. There are over 139 campsites to choose from, all located beneath trees and palms. Recreational activities at Anastasia State Park range from windsurfing and kayaking to fishing and hiking the park's Ancient Dunes Nature Trail. Driving is prohibited on the beaches of Anastasia State Park, and dogs are not allowed on the beach or inside the park's facilities. There are two stores within the State Park. Anastasia Watersports has a rental shop for canoes, sailboards, paddleboards, and kayaks. Lessons are also available. Island Joe's camp store sells beach supplies and rents bicycles, chairs, ocean toys, umbrellas and other camping supplies. 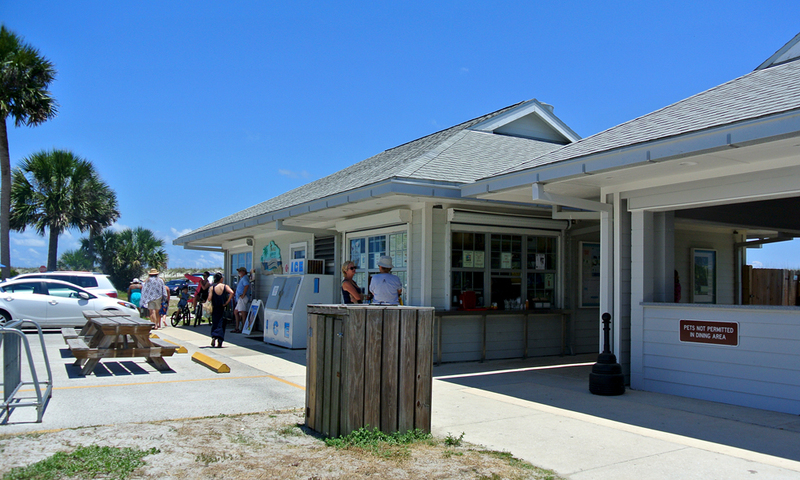 Island Joe's is also a great little beach restaurant that sells snacks, drinks, tacos, and sandwiches at their outdoor dining area located right on the beach. Admission is $8 per vehicle with up to 8 people, $4 per vehicle with one occupant, and $2 for pedestrians and bicyclists. Reservations for campsites may be made up to eleven months in advance by contacting ReserveAmerica, toll-free, at 1-800 326-3521 (8:00 am to 8:00 pm). This is a nice enough beach, very clean; but be aware that although it states here that the parking is $5 per car, it is in fact $8.